Drink.Italian: wine, beers and spirits festival! Worldwide icon-chevron-right Asia icon-chevron-right Hong Kong icon-chevron-right Drink.Italian: wine, beers and spirits festival! We all love Italian food, right? Pizzas and pastas rule supreme. But what about the European country’s beers, wines and spirits? Do we love Italy’s alcoholic beverages? Of course we do! 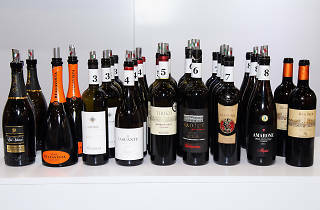 Whether you’re sipping on a glass of Barbera d’Asti or a bottle of Peroni, if you know it comes from Italy, you generally know it’s going to be unique and quality. But where to try Italian tipples in Hong Kong? Well, it just so happens that the special Drink.Italian! 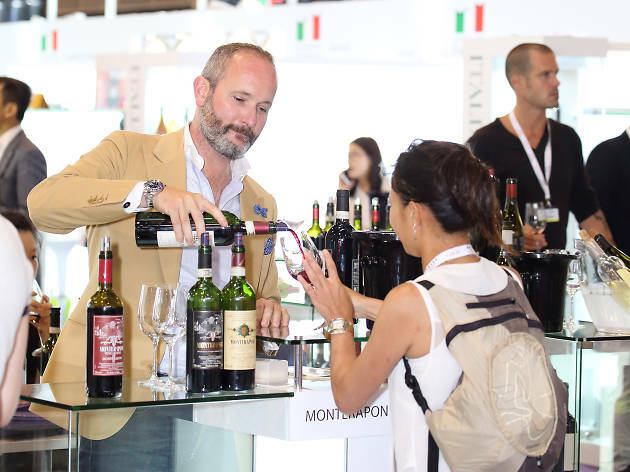 festival has just been launched by the Italian Trade Commission Hong Kong and Macau, and it runs until July 31, with a couple of venues carrying it on well into August. 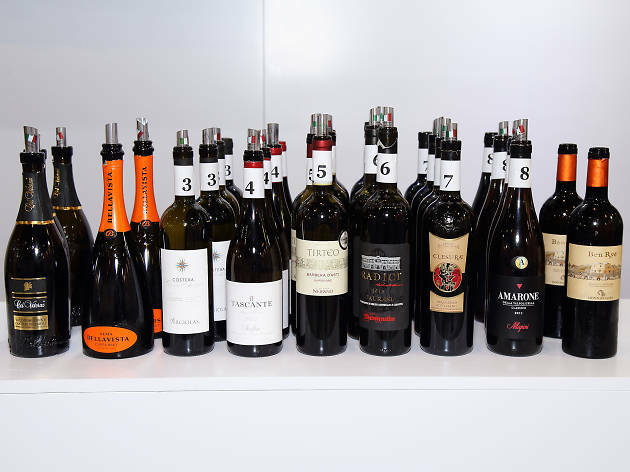 It’s all about the promotion of Italian wine, beer and spirits in our SAR, with a handful of top restaurants and wine shops across the city taking part. In conjunction with a raft of local wine importers, Drink.Italian! 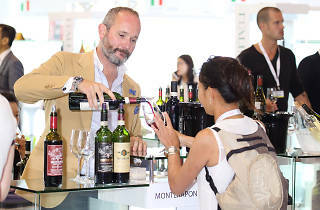 is designed to help Hongkongers and tourists to increase their knowledge of Italian spirits, beers and wines, as well as offer some incredible discounts and promotions. 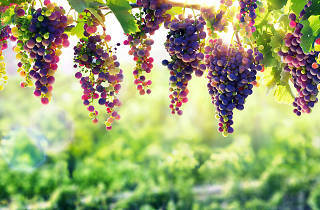 Wine is a huge part of Italian culture. 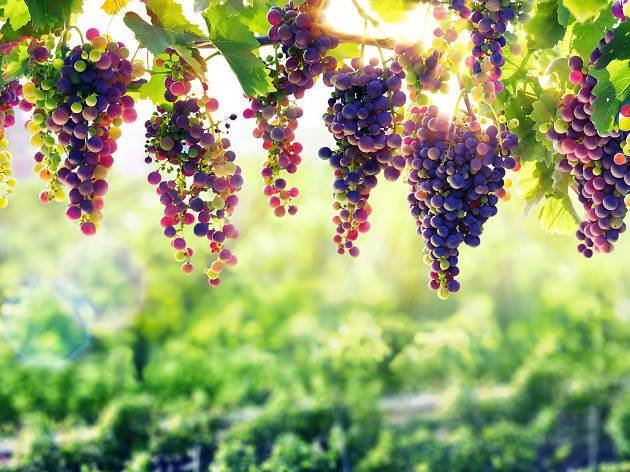 The country is actually the second largest wine exporter in the world in terms of value and it’s also the fifth largest wine exporter to our city. Plus, Italy is also known for many of its crisp, distinctively flavoured beers and incredible spirits and liqueurs like Amaretto or grappa. If you don’t have much experience in this alcoholic heritage then you need to take advantage of this festival. And if you do have experience? Well, enjoy the promotions as well! The promotion period and the availability of the promotion is subject to the discretion of the above restaurants and shops. Contact each outlet directly for more details. And enjoy Drink.Italian! We’re already joining the party! Ciao.